If you are looking for a luxurious community that is both private and carefree, Villas at Wicklow in Nixa, Missouri is for you. This beautiful community is surrounded by the gorgeous natural beauty of the Ozark Mountains, yet still within easy reach of the shopping, entertainment, and restaurants of Springfield and Branson. The Dan Holt Team is very familiar with the Villas at Wicklow and would be happy to walk you through the process finding a home in this community. Learn more here with the Dan Holt Team. If you are a lover of the outdoors, you will appreciate the natural beauty of the area such as the town’s many golf courses and ample green space like Wilson’s Creek National Battlefield, one of the most well preserved Civil War battlefields in the United States. The community boasts maintenance-free, ranch-style homes in 2 or 3 bedroom styles. With flexible, spacious living spaces and luxury features throughout, you can rest assured these homes will match any home shoppers’ needs. The floorplans include spacious flexible living areas in an open single-level design. Special features include European Country exterior elevations with brick accents, lush landscaping, seasonal verandas, gourmet kitchens with dining areas, cathedral ceilings, and extra storage space. Maintenance-free living means you get the perks of being a homeowner without the stress of exterior maintenance. Enjoy a life of leisure and comfort knowing that a professional association is handling all of your home’s exterior upkeep. This includes yard work, landscape, and snow removal. 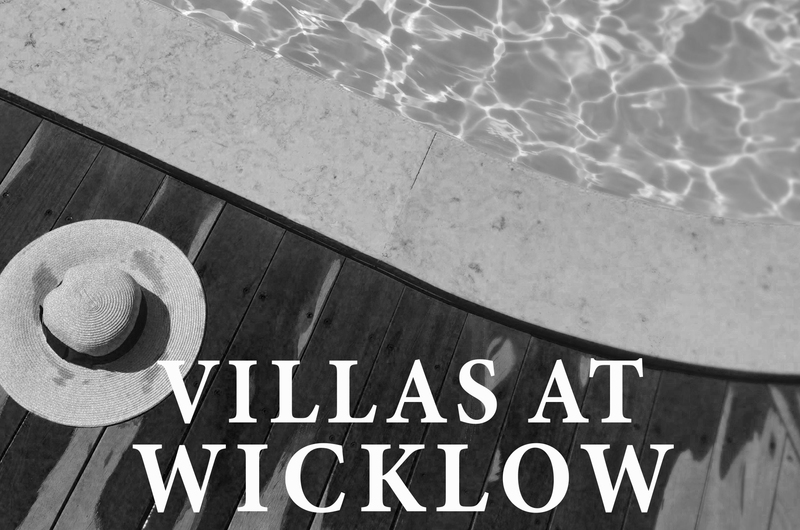 One of the major perks of living at the Villas at Wicklow is the ability to actually enjoy your home instead of constantly working on it. Within the community are a multitude of social and fitness activities. Offering a 3,000 square foot, multi-purpose clubhouse, you can relax and unwind at the recreation swimming pool, Or you can get a workout at the fitness room which features the latest exercise and training equipment. Countless community events and social interest groups meet regularly, creating a tight-knit community of friends. The Dan Holt Team has the experts on Southwest Missouri that you need. If the Villas at Wicklow peak your interest contact one of the Dan Holt Team experts today at 417.447.2782. If you want a real estate agent that knows the area, Dan Holt is the agent for you.